A while ago I tried to design a 3D printed ROV hull, one of the problems of OpenSCAD is the difficulty of making cool organic or rounded shapes, while you do have access to both the Minkowski, and hull commands to make nice organic shapes. 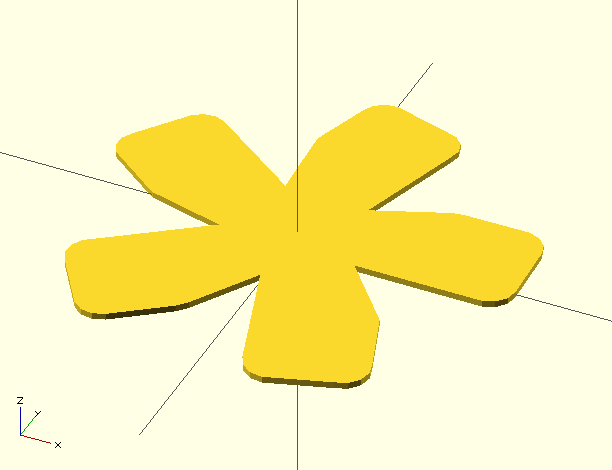 The use of linear_extrude to make them into full 3D shapes is not as helpful. On Thingiverse rvanchie has made an OpenSCAD Memory Card Enclosure that shows what can be done with theses two commands, however that is kind of pushing its abilities. I have tried to use Solid Works before (with Tiny7) and found it to be painfully slow, FreeCAD is buggy as hell (wont even start on my mac), and the others I have no experience of. 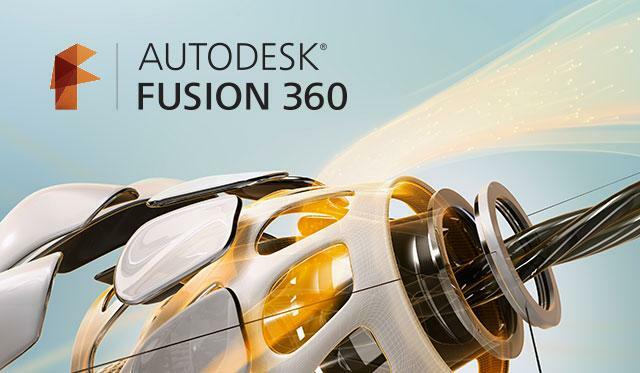 Of these AutoDesk’s Fusion 360 looks most interesting, although one complaint I (and a number of people) have about it is its use of AutoDesk’s Cloud DMS (Document Management System) A360. I prefer to keep my files myself (Eagle, OpenSCAD, Arduino) all in Dropbox, and by the Project they are attached too. (if you want to grab all of these for offline use use a browser plug-in like DownloadThemAll). AutoDesk Fusion 360 has a free Maker / Startup Licence as well as a Student Licence which makes it much more useful than SolidWorks. Having played with it a bit, I am finding it to be a nice CAD application to use, and I hope to be writing more about projects I am using it with.